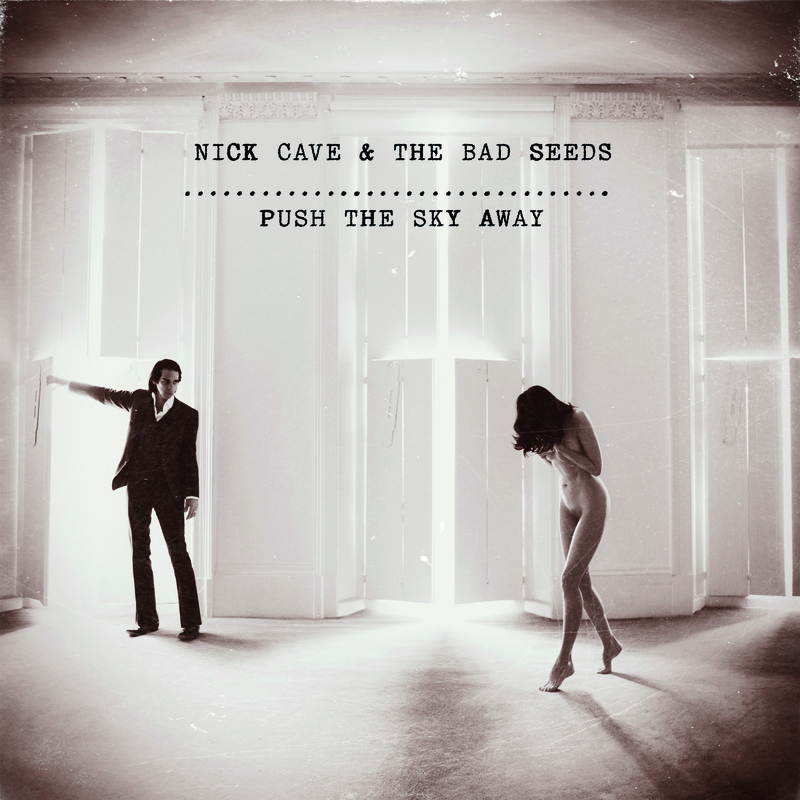 So… Nick Cave and his Devilishly Bad Seeds are, in under a week, to unleash their 15th studio LP “Push the Sky Away” on the unsuspecting public (available in a beautiful limited edition). And man, are they in for a treat?! The entire album is available NOW to stream via the Guardian website, and it has been on rotation at Gods HQ for a couple of days now, and we are enjoying it a great deal. And it keeps getting better. 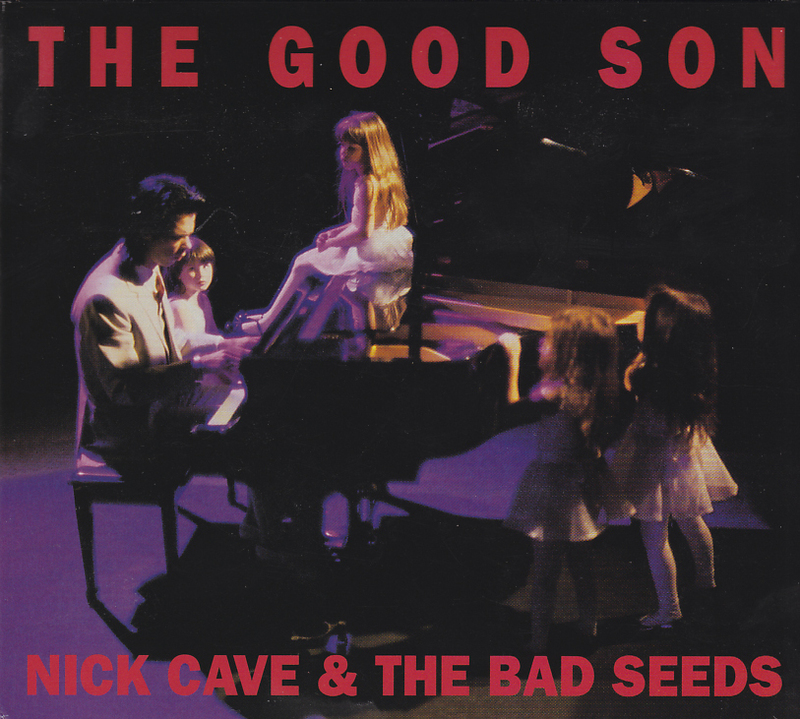 I vividly remember going into HMV in Gloucester in March 1990, on the day Nick Cave and the Bad Seeds released “the Ship Song” single in advance of their new LP -“the Good Son”. It had been 18 months since the turbulent, and brilliant, “Tender Prey” – potentially the finest Bad Seeds LP, according to us! – and I was up for more of the same. I wanted more “Mercy Seat” and more “Slowly Goes the Night” and more “New Morning”. And then Nick – my HMV buddy – played the “Ship Song” (with, I must say, a grin on his face, preempting my reaction), and my musical world changed. Up until the Good Son, Nick Cave, and before that the Birthday Party, had been loud, shouty, nasty, discordant, challenging and utterly brilliant. The music flowing from the speaker was melodic, gentle, emotional, gripping and utterly brilliant. I was utterly confused. And I am utterly confused again listening to the new Nick Cave LP, and I think this confusion could be as brilliant a thing as the Ship Song confusion because, as every Cave fan will tell you, they don’t come much better than the Ship Song. Simply elegant. “Push the Sky Away” is modest fare, at nine tracks and about 40 minutes it length, and it doesn’t sound like any other Bad Seeds LP. All other Bad Seeds LP sound like, well, a band playing together. Sure the style changes – from scratchy swamp blues, to punk rock, to psych-trash-cabaret, to epic-landscape – but it is always a band. But I think something has changed big time in the Cave psyche, a throwing off of “traditional” band structures, song structures, production norms, and an embracing of experimentation. I think this started with Warren Ellis coming on board, and matured with Grinderman. I have read a couple of reviews already which say that this Bad Seeds LP is miles away from the “brutal” sound of Grinderman but, with the greatest respect, they are wrong. This sounds more like the third Grinderman LP, than the 15th Bad Seeds LP to me, and I love it for it. 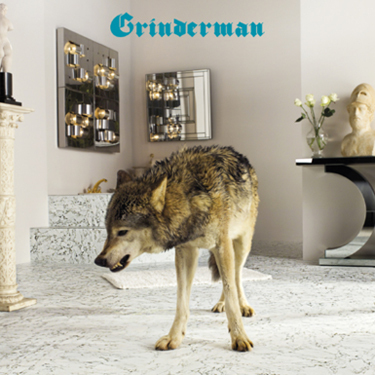 There are few drums on “Push the Sky Away” – which is ironic seeing as they have two drummers on their books – but that doesn’t matter, as the songs, much like Grinderman, are based on evolving textures and loops. It sounds like some of the instruments have been sampled and looped (percussion, bass and guitar parts) and then songs have been layered over the top. Maybe Cave has finally realised that, with the power in his voice and lyrics, you need only the bare bones of a rhythm the ghost of a melody and the songs are complete. Things are kept stripped back for the main, but there is no shortage of flute, backing vocals, strings, organ and a container-load of atmospherics. People refer to Rick Rubin as the reducer – the master record producer is famed form stripping bands back as far as they can go, dispensing with backing vocals, layers of guitar, keyboards and complexity in favour of in your face. Maybe Cave is the new reducer. The songs however always retain enough of a song structure that they can be played live by a band, but this material may struggle live – five of the songs have no drums whatsoever – and early reports from the launch parties seem to confirm this. It is also good to see the Barry Adamson – bass player with the very first Bad Seed line-up (and before that with Magazine) – is back, and is now playing guitar. There is more electric guitar on this Bad Seeds LP than I can remember for a while and it’s all the better for it. Welcome home Barry – long overdue. Wide Lovely Eyes – a scratchy guitar loop (which reminds me of the Young Marble Giants), again, no drums and if anything even more laid back than the opener. Water’s Edge – menacing, Tupelo-style bass (loop?) opens and the melody has an eastern vibe, drums are doing a kind of jazzy improv thing, urgent spoken lyrics. Jubilee Street – the first “proper” song, and the first with solid drums. The song’s built around a simple chord progression on the guitar, and is a real builder, with strings and backing vocals all growing, and the guitar gets really big. Mermaids – 3 mins of jazzy atmospherics, atmos, textures, then a song erupts for 30 seconds. Beautiful. Higgs Boson Blues – another builder… and another “proper” song… bizarrely the “songs” seem to work less well than the vibes. go figure! Push The Sky Away – This sounds like a Sister of Mercy bside, circa This Corrosion (or maybe a Sisterhood bside) – monotone delivery, funereal Sisterhood synth atmospherics, incl sultry female BVs. Lush. This LP is excellent and I think it marks a new direction for the Bad Seeds. Cave hasn’t put together such a beautiful set of melodies since the fantastic “Boatman’s Call” – but this is far braver, dispensing with the traditional drums, bass, keys, guitar, vocals formula in favour of pure melody and raw emotion.